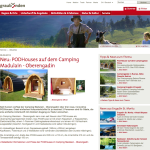 The convenient, well-maintained camping ground located on an attractive sun terrace in Madulain (Graubünden) has a family atmosphere, and is equipped with modern sanitary facilities and, recently, PODhouses, ensuring holidays are a pleasant experience. 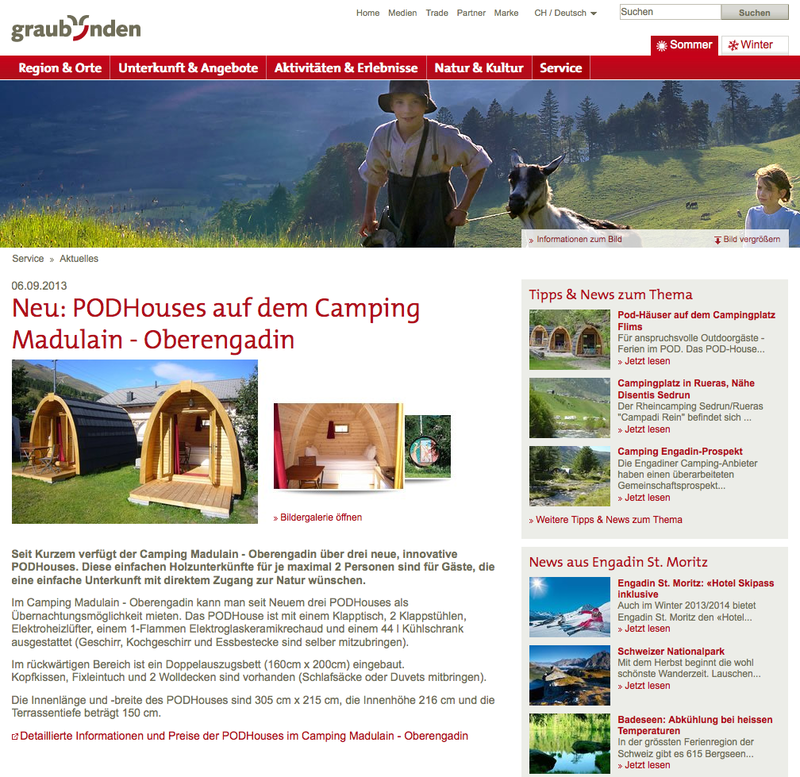 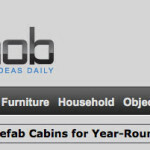 Camping Madulain-Oberengadin has recently made three new, innovative PODHouses available. 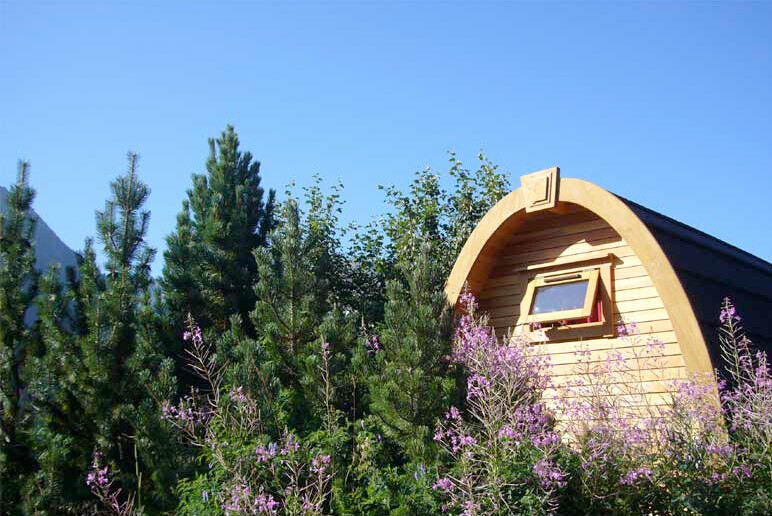 This simple wooden accommodation, for a maximum of two people, is for guests who want simple accommodation with direct access to nature. 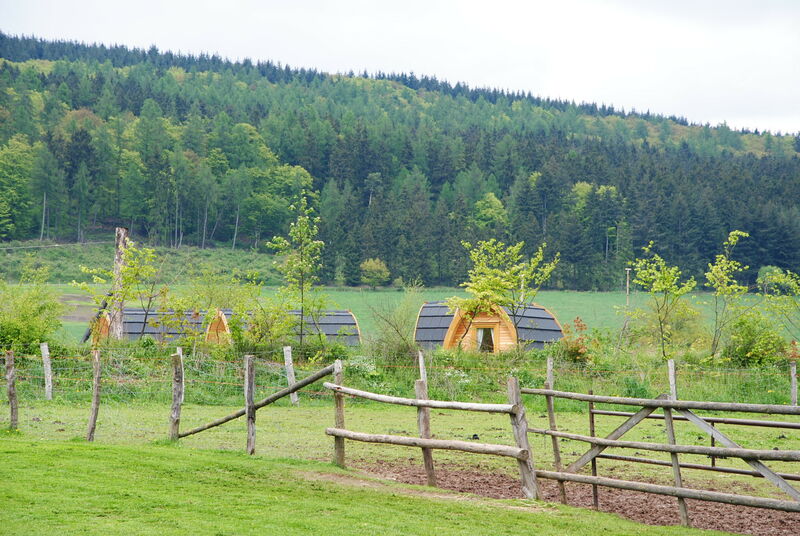 Enjoy the feeling of shelter in the three new PODhouses in the “Zur Hasenkammer resort” in North Rhine-Westfalia which was named “most popular resort” in Germany in 2012.